Just 2km from the Melbourne CBD, Docklands combines beautiful water views with a range of restaurants, bars and shops. 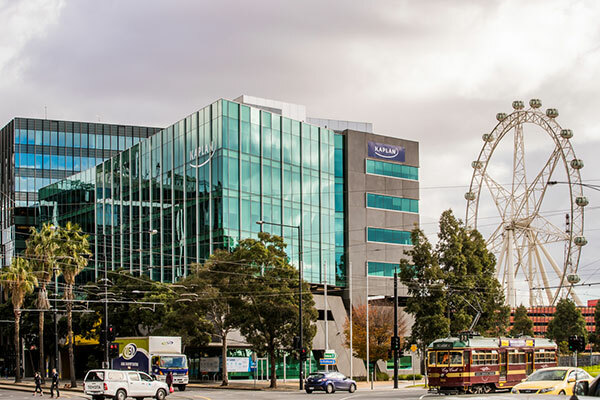 The campus is located within walking distance of the city’s centre and easily accessible via buses and trams. 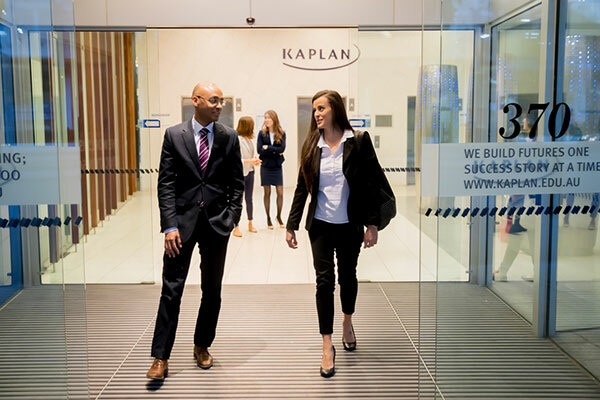 Once at the Docklands campus, students will have access to large lecture theatres, group study areas, staff members to assist with study tips, essay writing, plus more.